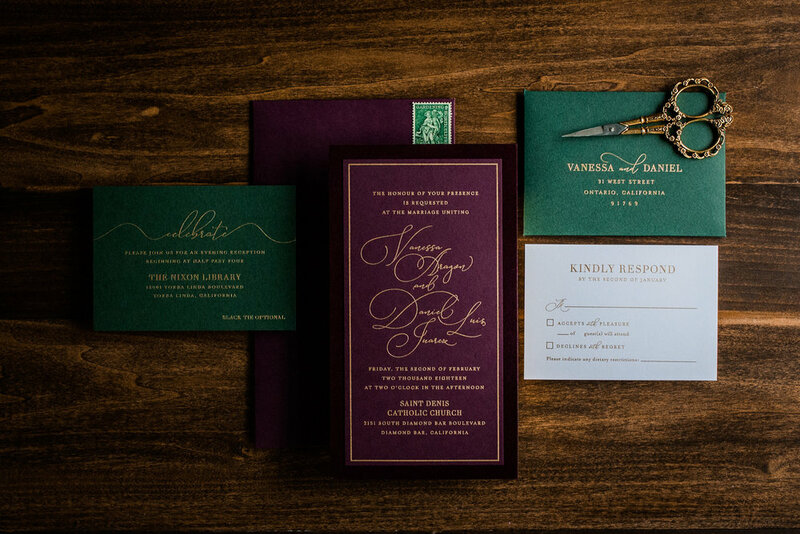 Penn & Paperie specializes in designing custom invitations and event stationery. 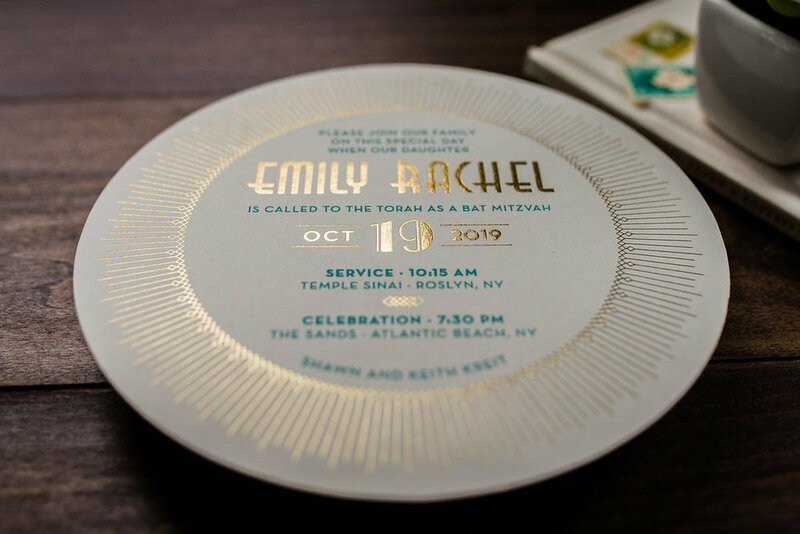 Whether you're having a wedding, bar mitzvah, bat mitzvah, holiday party, or corporate event - we can create the perfect invitation for your special occasion. 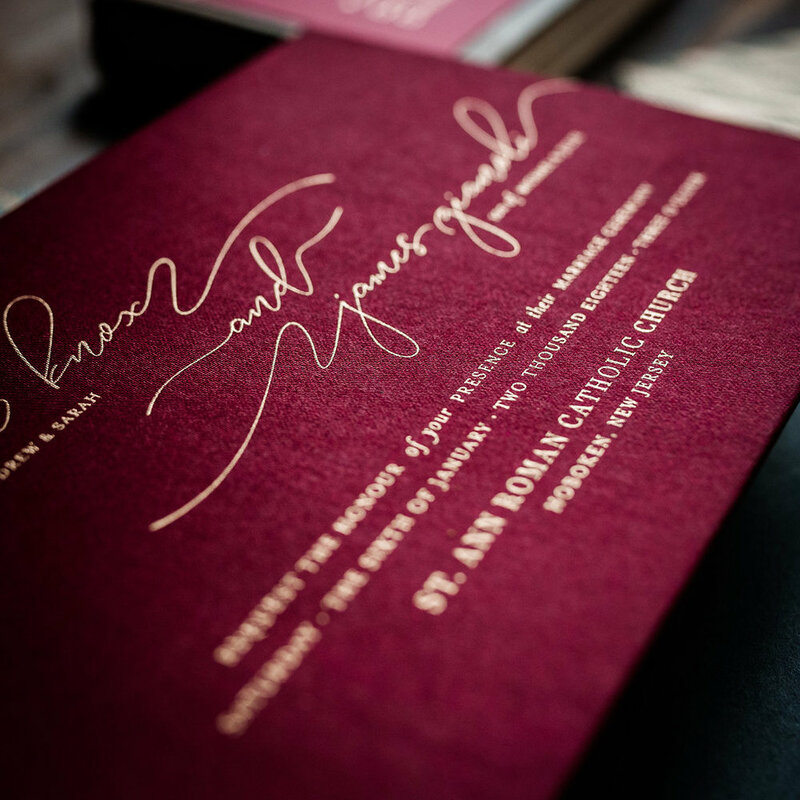 Our starting prices for invitations are approximately $1,600+, while the average Penn & Paperie clients spends $2,000+. These are rough figures based on a quantity of 100. Knowing your budget helps us narrow down what options would work best for your project. 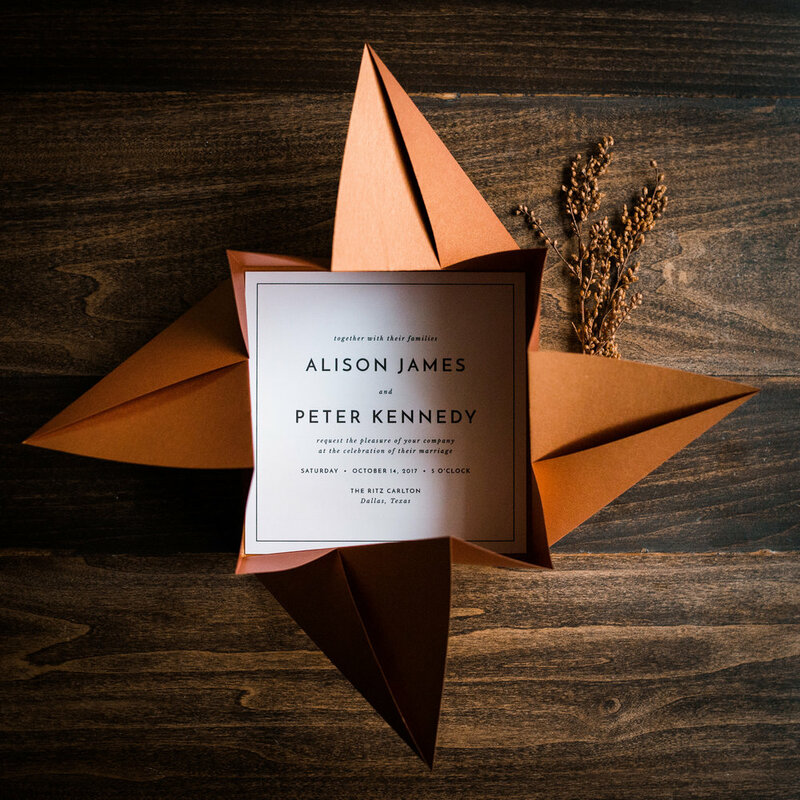 You'll work one-on-one with Margo, the Owner and Designer of Penn & Paperie. 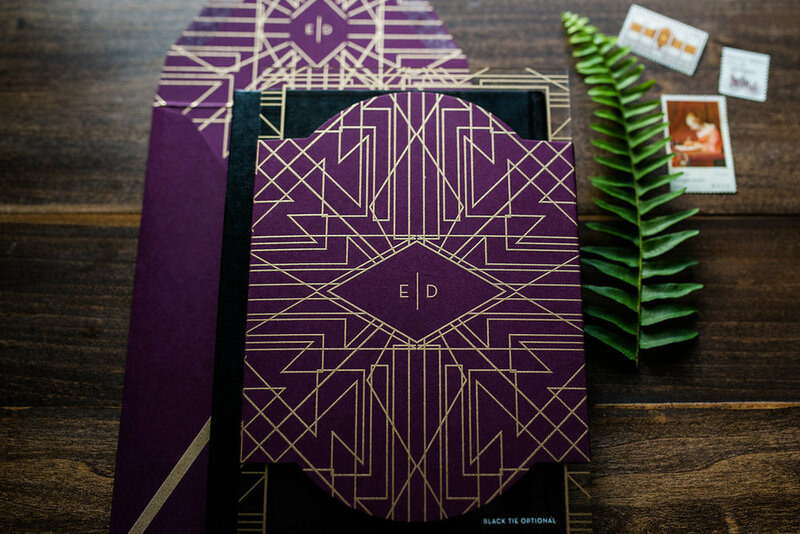 Together, your event style will be brought to life through paper and ink. 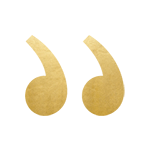 She is available for both phone & email consultations, and promises to provide exceptional boutique-like customer service. See something you like, but want to make some changes? How about combining a few ideas all into one? No problem! We can create custom sizes, custom shapes, change fonts, switch out colors, or dream up something completely new. 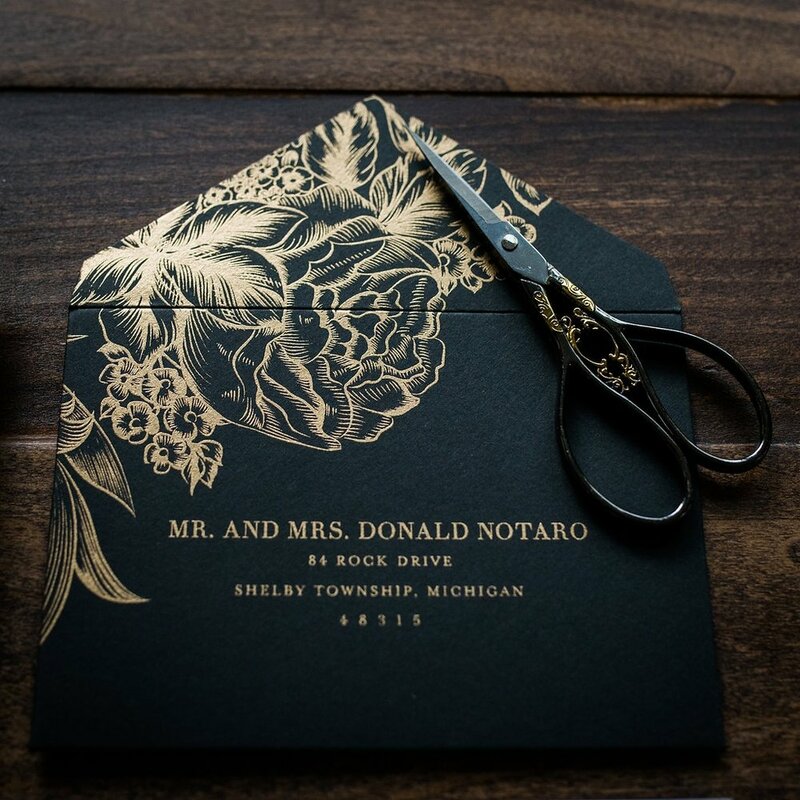 Let us design the perfect invitation, customized just for you! We are happy to include unlimited proof revisions in every order at no additional charge! 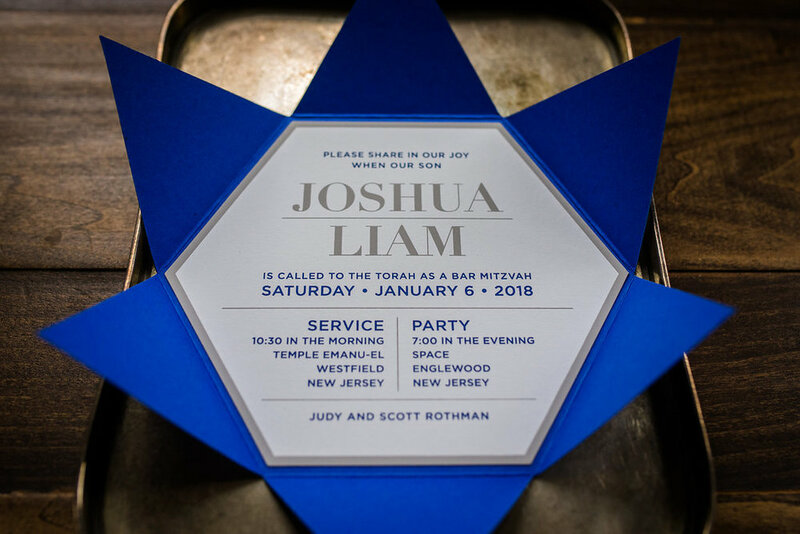 During the proofing process, you'll receive a digital PDF proof displaying every element of your invitation suite. We can refine and revise until everything is perfect and to your liking. 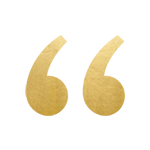 We work with the finest of papers and premium materials. 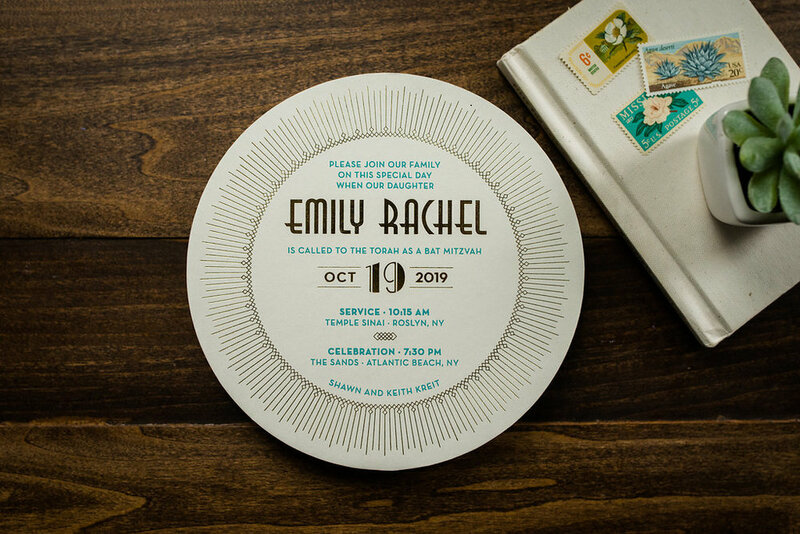 All of our designs are printed on professional presses to ensure you're getting the highest of quality. We have developed great relationships with trusted printers and production crews who are masters of their trade. The design you see on screen becomes even more impressive when held in your hands. We're passionate about the product we deliver and the people we get to work with. We love to help our clients express their event style, and feel so honored to be a part of their very special day. 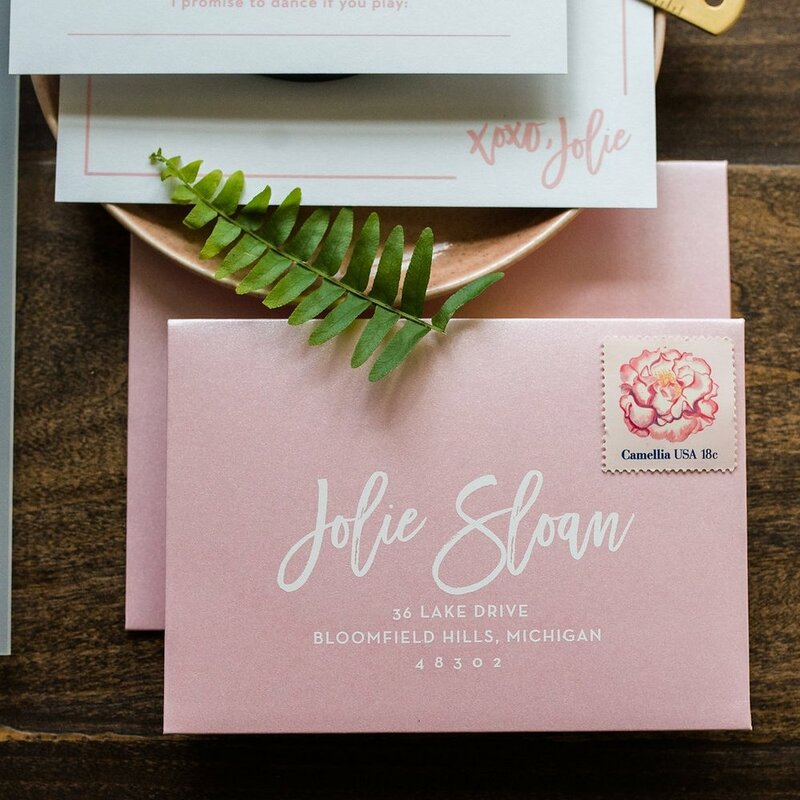 Margo was so helpful and patient throughout the entire process of creating our wedding invitations. The outcome was stunning and exactly what we had hoped for. Great quality, unique designs, and amazing service. Margo was simply a joy to work with. The design process was painless. The customer service was amazing. And above all, the finished product completely exceeded expectations. 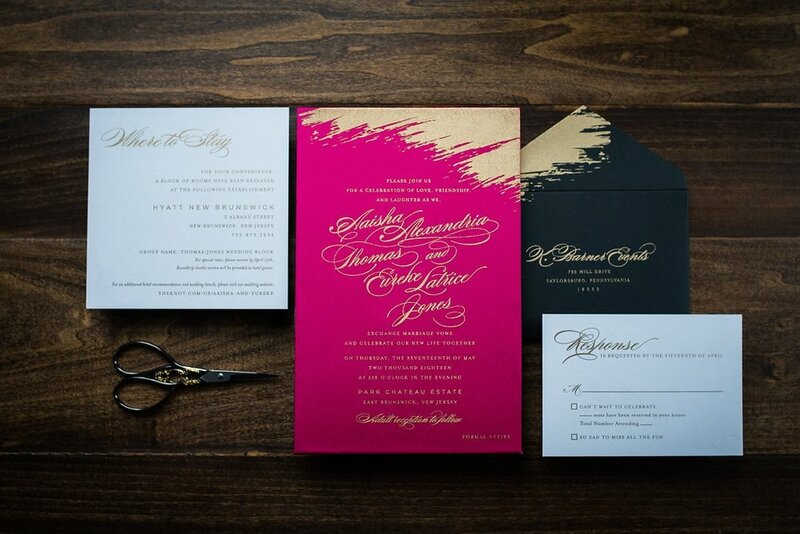 I was amazed by the precise detail and quality of my invitations from Penn & Paperie! Margo was fantastic to work with, which made this process seamless and perfect.